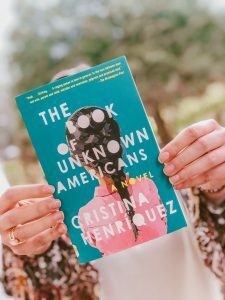 The University of Alabama Honors College has selected The Book of Unknown Americans by Cristina Henríquez for its Common Book Experience in 2019/2020. The novel chronicles the challenges facing Latin American immigrants to the United States, told through the voices of 11 individuals whose lives intertwine in Wilmington, Delaware. It is also a star-crossed love story involving two teenagers that has major repercussions for the teens’ families and friends. 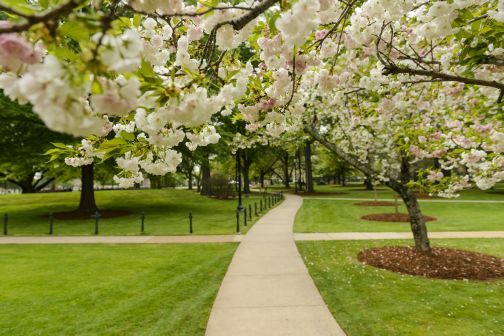 The novel’s stories of love, guilt, hope and dreams for a better future combine to explore what it means to be an American, while the theme of making one’s way in a new environment relates to students’ experiences when moving to campus. Author Henríquez will visit campus on October 8, 2019. She will deliver a public lecture on her novel, as well as interacting with students in other smaller settings.